How to Save India's Rivers from Drying up? Maintaining a substantial number of trees for at least one kilometre width along the riversides has vast environmental, social and economic benefits for nation and society. Healthy river systems safeguard our water and food for the present and future generations. Secure water resources are essential for individual wellbeing and India’s industry and commerce. Farmers’ incomes increase at least three to four-fold by changing from crop to organic fruit tree cultivation. Farmers, who are the largest section of India’s workforce, are also among the lowest earning groups. Increasing their income will create a huge positive impact. This will also diversify and boost India’s rural economy significantly. Such large-scale, long-term action can only be sustained through government policy. To create awareness and initiate action on this national issue, Sadhguru has conceived “Rally for Rivers”, where he will be personally driving from Kanyakumari to the Himalayas. 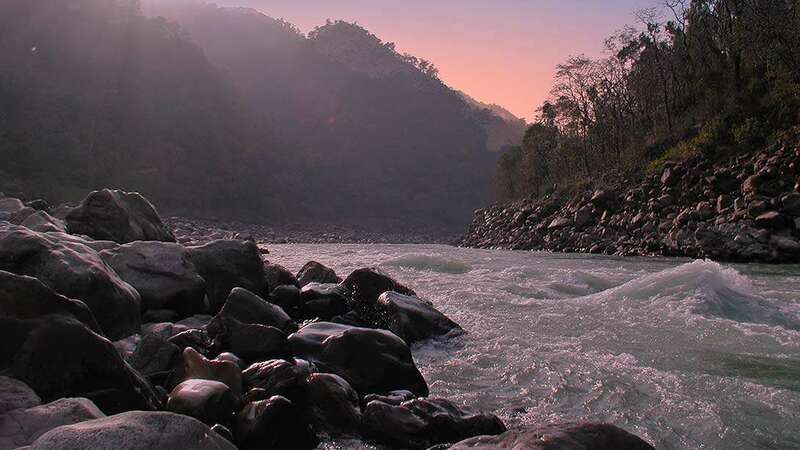 India’s rivers are mainly rain-fed. So how do they flow throughout the year, even in the dry season? Because of forests.Trees are important in ensuring that perennial rivers flow even when the rains end. Tree roots make the soil porous so that it can absorb rain and hold water when rain falls. This water in the soil is then released into the river gradually throughout the year. 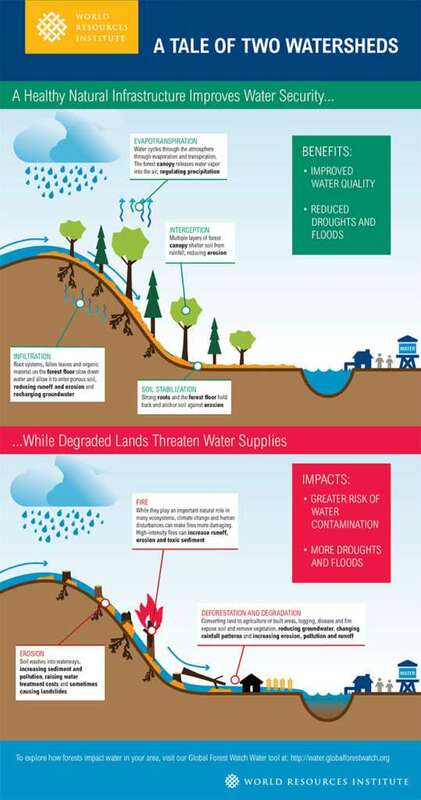 If there are no trees, a destructive cycle of floods and droughts occur. During the monsoon, excess water will flow over the surface and cause floods because the soil does not absorb the rainwater. When the monsoon ends, rivers go dry because there is no moisture in the soil to feed them. This is why it is important to maintain substantial tree cover along riversides.